Target detection is enhanced by sophisticated signal processing techniques such as multi-level quantization (MLQ), echo stretch, echo average, and radar interference rejecter. Two guard zones can be set at required ranges in any sector. 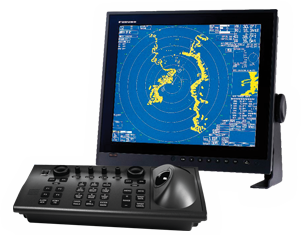 Other ship's movements are assessed by advanced target tracking software and alerted by CPA/TCPA data readouts. 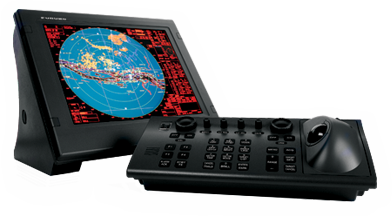 The FAR21x7S series provide ARPA and AIS (transponder unit is required) function as a standard. The FAR2137S/12 utilizes a 12' antenna radiator. 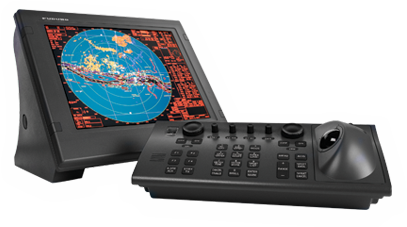 The S-band radar assures target detection in adverse weather where X-band radar are heavily affected by sea or rain clutter.